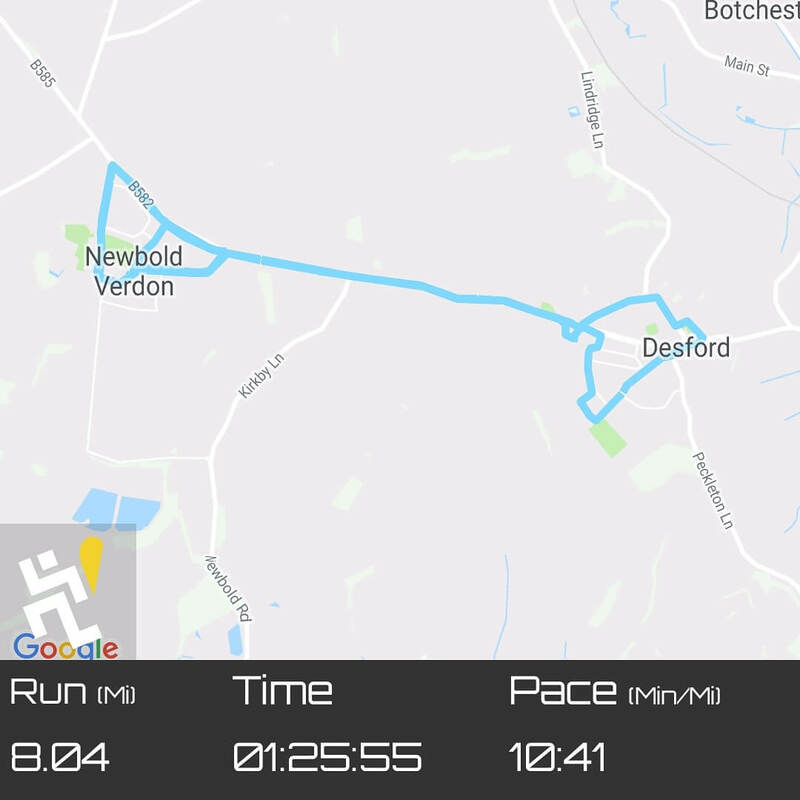 Plan was 6 miles/10k easy space run however I was still very unsure of my calf after the injury so it turned into run/walk affair making sure nothing broke. It didn’t ! So that was a great confidence boost. I was a bit sore afterwards for a day or two but that’s going to happen. Weights and 20 mins on the cross trainer in the garage. 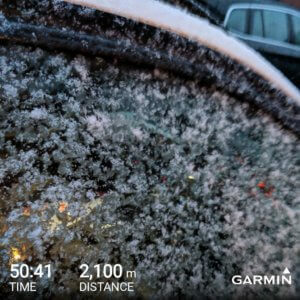 It was freezing with a major snow alert forecast but I managed to get out in the garage and get it done. The 20 mins on the cross trainer was great to stretch out the calf. Swim Time ! – however the weather was against me, snow overnight meant getting out of the house on time was near impossible. However I did get out the house but only managed 50 mins before they started dismantling the lanes around me but something is better than nothing. I learnt two things that day. 1. I need a swim cap (now got!) and 2. my turns are terrible. Do I find a swim coach (expensive! ), join a local triathlon club for free lessons (don’t really have the time) or do I go down the pool when it’s quiet and practice on my own following a YouTube’ how to’ video? This was supposed to be another garage weights and cross trainer session. It was -6c outside and -1c in the garage……. I skipped it and I am not the least bit bothered. 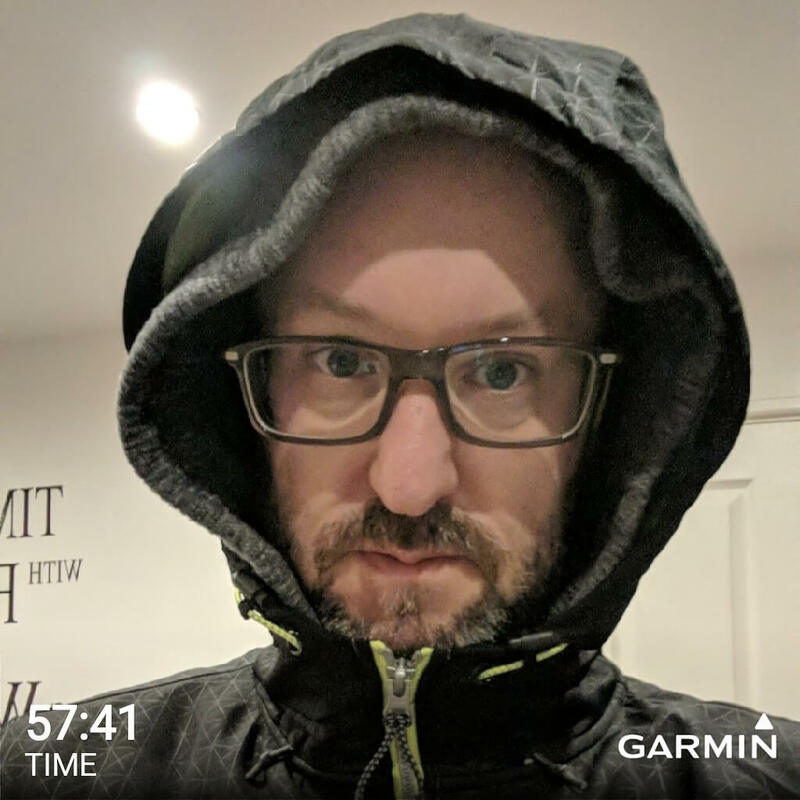 Long run day – 8 miles interval run. 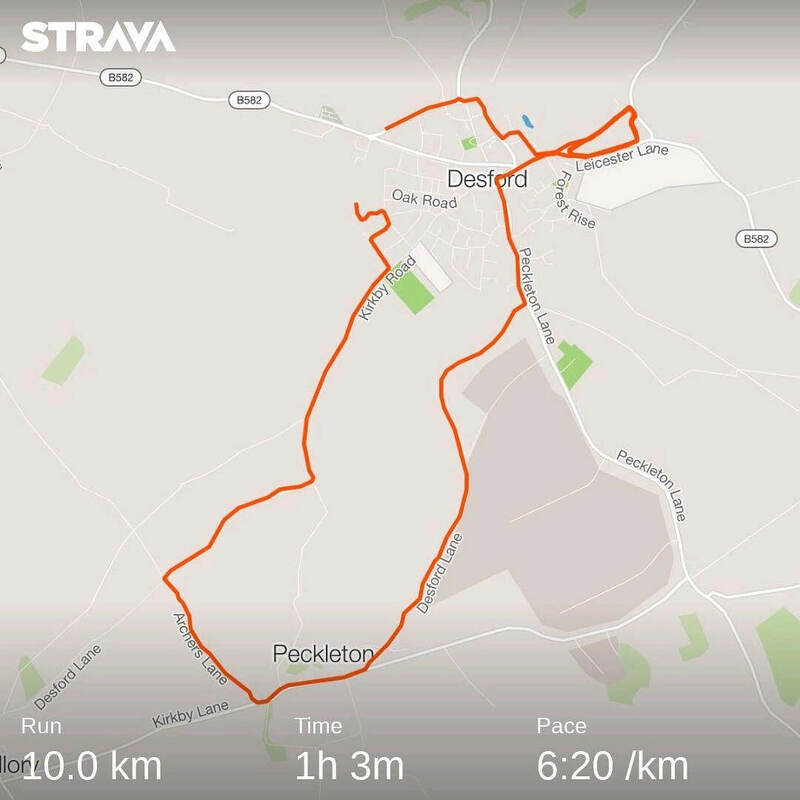 1 mile easy, then 0.8 miles HMP (Half marathon pace) followed by 0.2 miles Easy pace – repeat 6 times and one mile easy making a total of 8 miles. 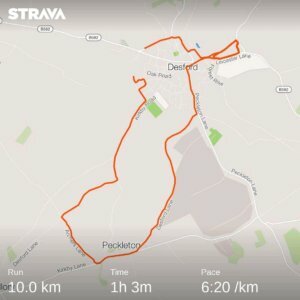 It all went well and thanks to my app (shameless plug for Pace To Race!) I was able to follow the plan exactly and at the exact paces to get all the benefits I needed out of the run as it’s not always about going faster. These runs are purposely slower to increase cardio performance. My NSV, first of many I hope! Previous Post Food. Fuel, sinful or pleasure?